Cash loan is available for almost everyone staying in Noida. 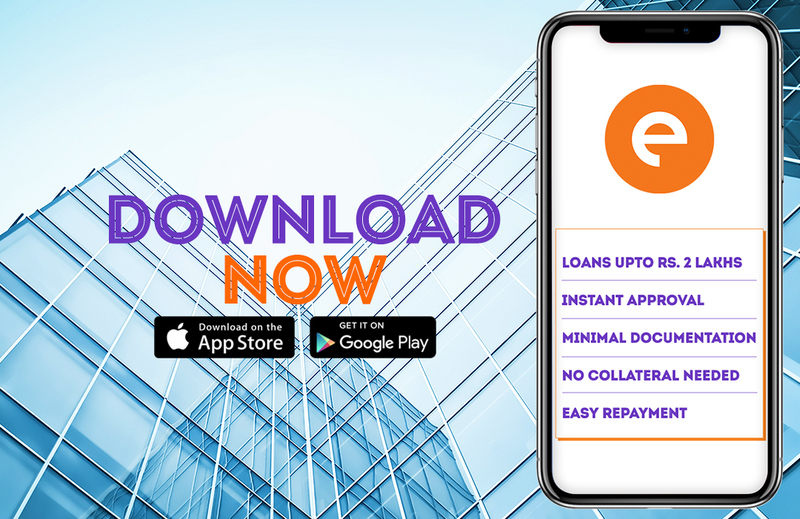 With the increasing popularity of the app only loans, people prefer these loans over the traditional ones. These are paperless loans which means you don’t have to submit any physical documents. The entire process can be carried out via the online app. You don’t have to visit any physical branch or bank. People avail a personal loan for various reasons like medical emergencies, travel expenses, home renovation, large asset purchase, wedding, balance transfer, debt consolidation and so on. The reason for getting a cash loan can be as per the user and you don’t have to specify it. The process is completely private and you don’t have to involve any third person. Such a personal loan is unsecured. You don’t have to showcase any asset ownership. The interest rates are quite low as these are short-termed loans. The process of the app only loans is simple and user-friendly. The entire procedure gets done in 15 to 20 minutes. The documents required to apply for cash loan includes your identity proof, address proof, income proof, and your photographic proof. For identity proof, you can submit a pan card, aadhar card, passport or driver’s license. For address proof, you can submit passport, landline bill, rental agreement. For app only loans you will have to submit a copy of your pan card. You don’t have to submit a separate age proof as that will be covered in the identity proof. As your income proof, you can submit your latest 3 months’ salary slips and 6 months bank statement with salary credited. To apply for a personal loan, download the loan app and enter your preferred loan amount. It will then ask you to choose the duration of the loan. It can be 15, 30, 60 or 90 days. You are required to submit the above documents to avail a cash loan. Once you submit the details, the app will then take a couple of minutes to review your request. The personal loan amount will then be transferred in your mentioned savings account within a few minutes of the loan approval. You can take a cash loan from ₹ 10,000 to ₹ 1-2 lakhs for 15, 30, 60 or 90 days. Once you enter the duration and amount, you will get to know the interest rate on your loan amount. The app only loans are usually short-termed compared to traditional loans. The eligibility for a personal loan in Noida is similar to most of the parts of India. You have to be a salaried employee of a registered company. You should be between 23 years to 58 years old and a resident of India. Once you enter the app you will come to know your eligibility. The best part about app only loans is that once your due date is near, you will receive an alert. You can repay your cash loan via cheque deposit or bank transfer.